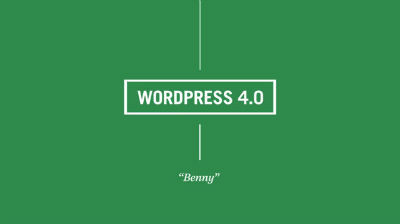 This entry was posted in Wordpress TV and tagged announcement, community on October 19, 2016 by WordPress.tv. 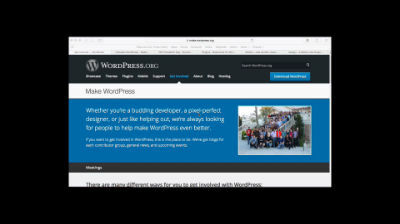 This entry was posted in Wordpress TV and tagged announcement, Design, Mobile, WordCampTV on October 8, 2016 by WordPress.tv. 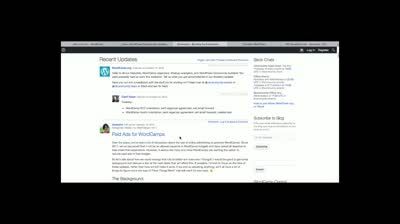 This entry was posted in Wordpress TV and tagged announcement, email, Plugins, WordCampTV on September 30, 2016 by WordPress.tv. 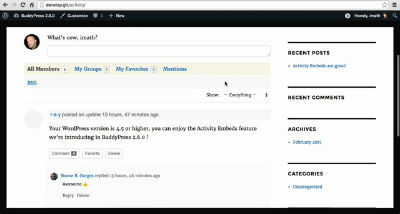 This entry was posted in Wordpress TV and tagged announcement, buddypress on June 15, 2016 by WordPress.tv. 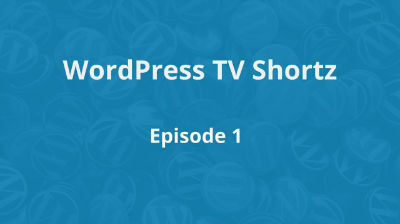 This entry was posted in Wordpress TV and tagged announcement, featured, New Features, Releases on December 8, 2015 by WordPress.tv. 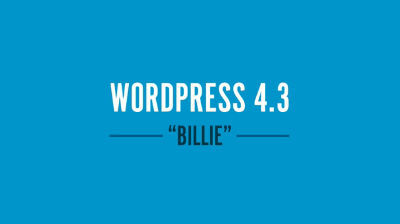 This entry was posted in Wordpress TV and tagged announcement, New Features, Releases on August 18, 2015 by WordPress.tv. 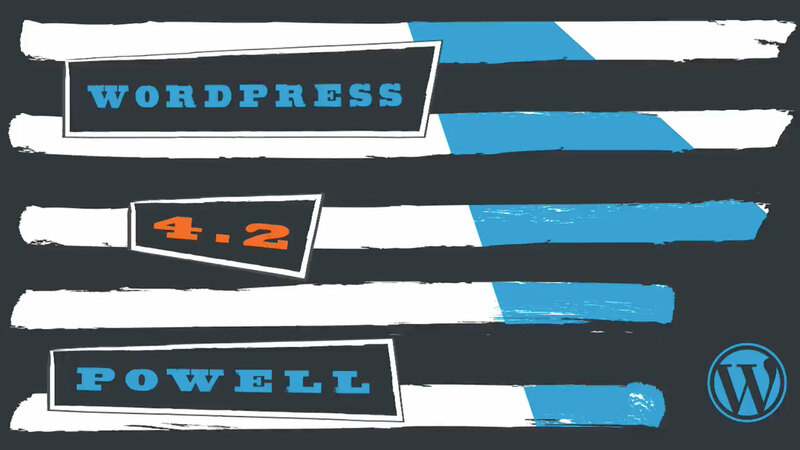 This entry was posted in Wordpress TV and tagged announcement, featured, New Features, Releases on April 23, 2015 by WordPress.tv. 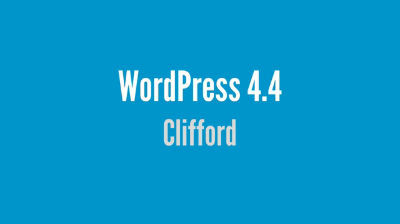 This entry was posted in Wordpress TV and tagged announcement, featured, New Features, Releases on September 4, 2014 by Pick.